Everyone wants to be seen in the best possible way, but doing silly things isn't the time you shine. This is Armageddon, and Armageddon is the point when people do silly things. Armageddon is the known as the end times. It is not the end of the world, although it seems like it is. It is the ultimate conclusion of the games people are playing, and what should have worked has stopped working, and you can't imagine why. This morning I would like to show you just how silly people can be by telling you what is occurring within our organization. The same thing is occurring all over the planet. 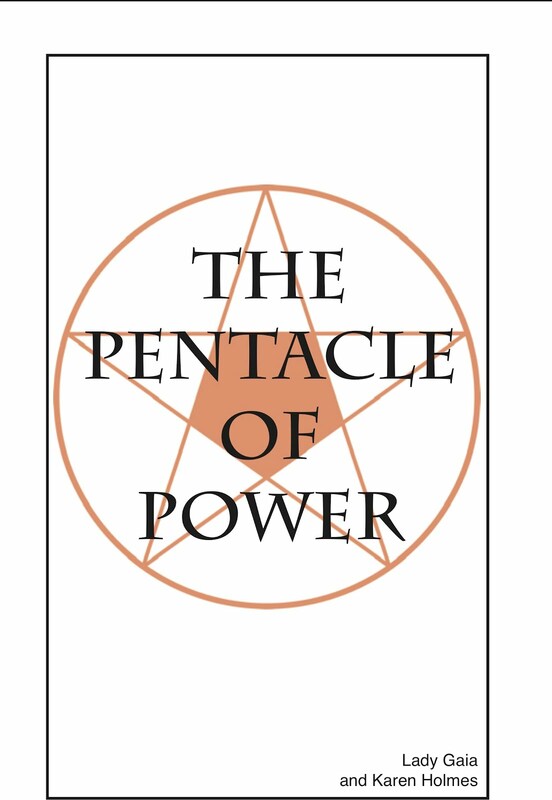 The idea for the international government was first introduced at our prayer circle in 1999 when I channeled a book, called "A Manual for Peace," with one of our guides, Seth. He is famous for his books through Jane Roberts. Everyone thought it is a wonderful idea. We know it will lead to world peace, and we were happy to be part of it. At the prayer circle, the spiritual hierarchy enabled each of us to decide on a project idea, and my project is the plan for the international government, the overview idea, and all of the other's projects are the application of that. Our projects come from our heart. But, we are average people, lower income people who have never been able to get ahead in life, and the journey to create that dream seemed to be too long. No one knew the first step in making his or her plan a reality. The prayer circle broke apart, and people went different directions. Then for me came a long series of books and booklets, and ideas for more projects. The new information teaches how to Walk the Rainbow, which is the application of the planning process you apply in your life to create the life you want. The government proposals allow the entire planet to Walk the Rainbow. In the meantime, the idea for the international government continued to spread. The original members of the prayer circle each had their ideas, but fears and belief structures interfered. I had the books and the understanding on how to create a project, and was working to bring the plan for the international government about, and made remarkable progress, but I was homeless because of a family conflict and had absolutely no money at all, and had to work for many years out of the local library. The ideas were stolen by people who believed they had greater capacity. 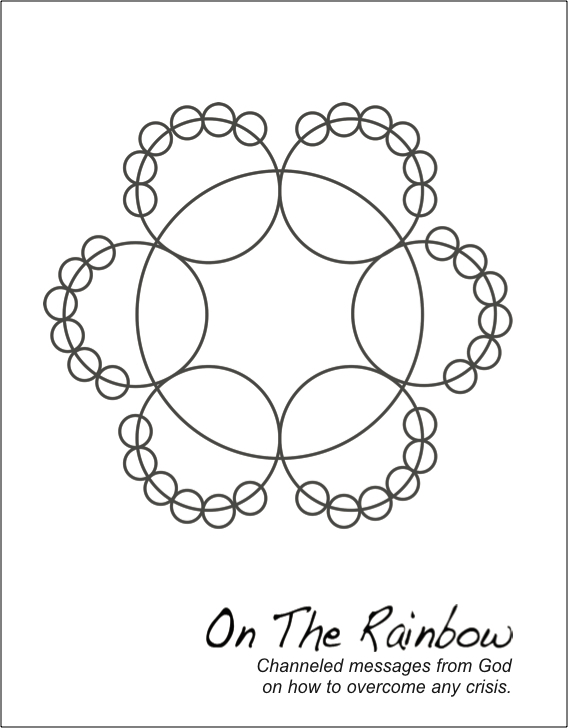 The others from the prayer circle migrated to the thieves rather than to Walk the Rainbow. Most got revenge on me for my lack of capacity because they saw in me what was inside of them. The plan for the international government is based on the idea that everyone functions from within his or her own capacity. You cannot get your life by getting revenge on others, by blaming others. You must Walk the Rainbow, step by step through the planning process. This is not rocket science. This is logical. It is a long journey, taken one step at a time. As you Walk the Rainbow, you draw others behind you and a line forms. The plan is based on everyone sharing his or her talents and gifts, and the thieves are not able to demonstrate their capacity to do another's project. It is impossible to do another's project. This is where the thieves became silly. They had to be first in line. They had to be more capable than the rest of us. They had to be powerful. They didn't see the potential for everyone to be part of the idea, and to create what is in their hearts to create. They didn't want to be equal. They didn't see that to steal a project that is based on one's talents and gifts makes no sense at all. The more logical and capable they tried to be, the sillier they looked. What seemed to be simple and logical became anything but that, and so they were backed into the proverbial corner, and by their choices, they came out of the corner over the top of others. Their revenge became violent. Everyone reached the ultimate conclusion of their games by sacrificing the one person who has been working to enable every person on the planet to be able to create the life he or she wants. By doing so, they sacrificed their own projects. Now the thieves have major legal problems to overcome. That does not mean that they no longer have projects, but rather than being the head of the organization-- and the next Nobel Peace Prize winner-- their projects may be actually how to overcome being a violent sociopath. We don't tell people what to do, but how to do it. Projects come from the heart. That is the end times. The opportunities end, and people are squeezed to let go of the power games. You either let go of the games or you die. People die when they believe they can't get their life, and you can't get your life by playing the games. The first step in the longest journey--to create the life you want-- is how to overcome your crisis. There is a preliminary step, and that is to understand why getting revenge doesn't work. I am Walking the Rainbow and have made remarkable progress by doing so, but I have to bring people into the organization so they can do their projects, and before that can happen, everyone must see the need to end the conflict.